Problem: This 15.6″ ASUS X5DIJ notebook computer has a 2.2 GHz Intel Pentium Dual Core T4200 processor and Intel Graphics Media Accelerator (GMA) 4500MHD graphics processor. Following a Windows 7 update, the notebook screen is blank and only the mouse is visible when switched on. 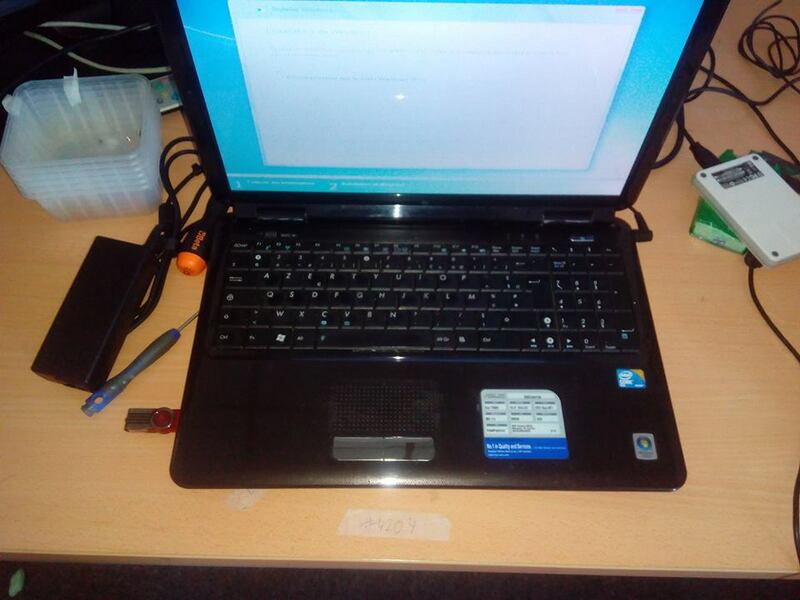 Solution: Our ASUS laptop repair technicians did a complete backup of the data to an external drive and reformatted the 500 GB 5400 rpm hard drive and performed a re-installation of Windows 7 operating system and drivers. Accordingly, the 15.6″ ASUS laptop is now working properly without any black or blank screen issues. 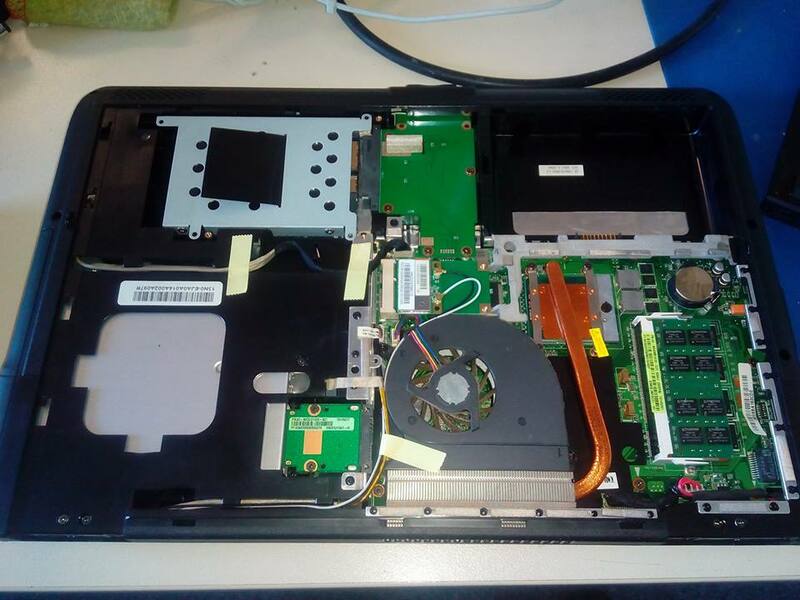 Call Creative IT London on 020 7237 6805 for same day London ASUS X5DIJ repair, ASUS X5DIJ motherboard repairs and ASUS X5DIJ Intel Graphics repair services.